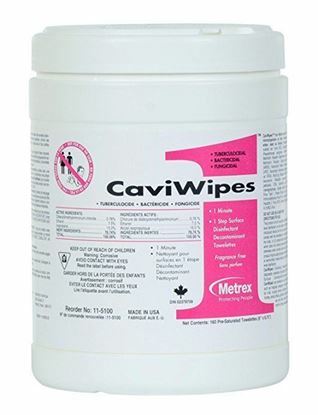 Its wide area of use in laboratories, operating rooms and isolation room makes this intermediate level disinfectant from Metrex have a good utility. 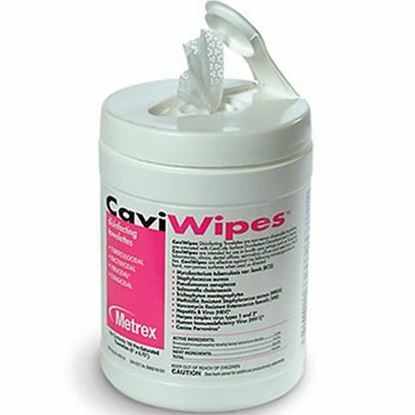 It is known to combat TB, bacteria and fungi on porous and non-porous surface. 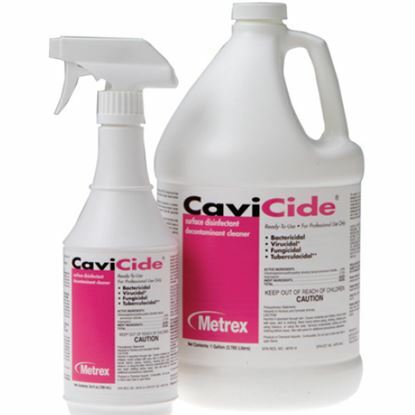 The disinfectant is multipurpose can be used for cleaning medical equipment and surfaces too. 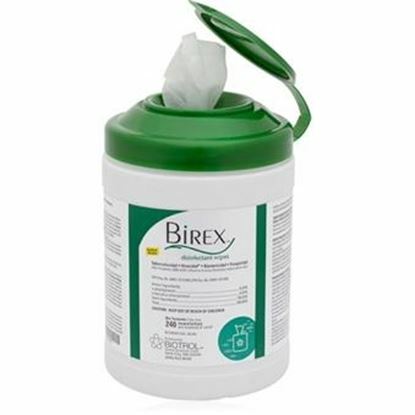 BirexSE® is an anti-bacterial liquid used for dental surfaces disinfection purpose. It is proven to fight TB, HIV 1, pseudomonas and many more microorganisms. Biotrol boasts a history of being number 1 disinfectant in dentistry. 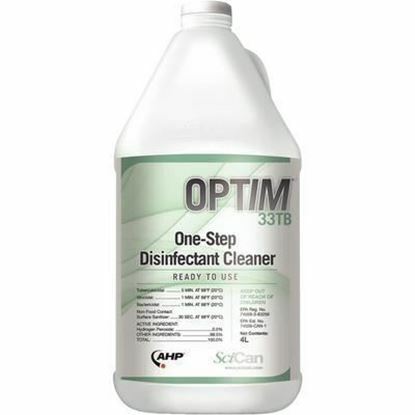 Optim 33TB is a fast and convenient one-step Bactericidal and virucidal.